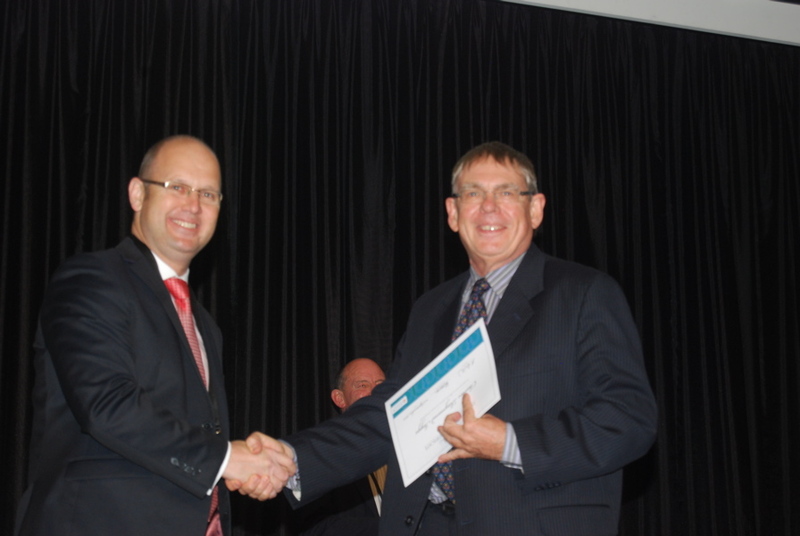 Every year SOLGM recognises members who have been working in local government for many years. They epitomize commitment and dedication to the craft of local government and they bring with them a wealth of knowledge and expertise that can not easily be quantified. 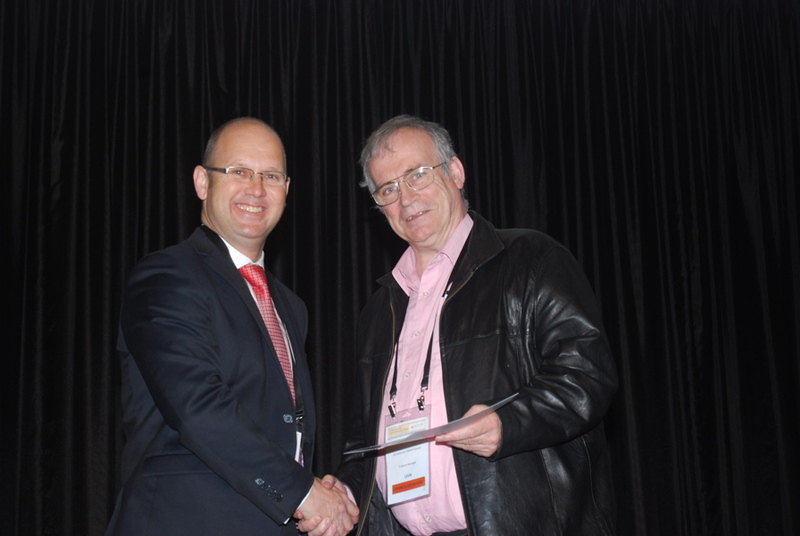 The awarding takes place at the SOLGM Annual Summit. 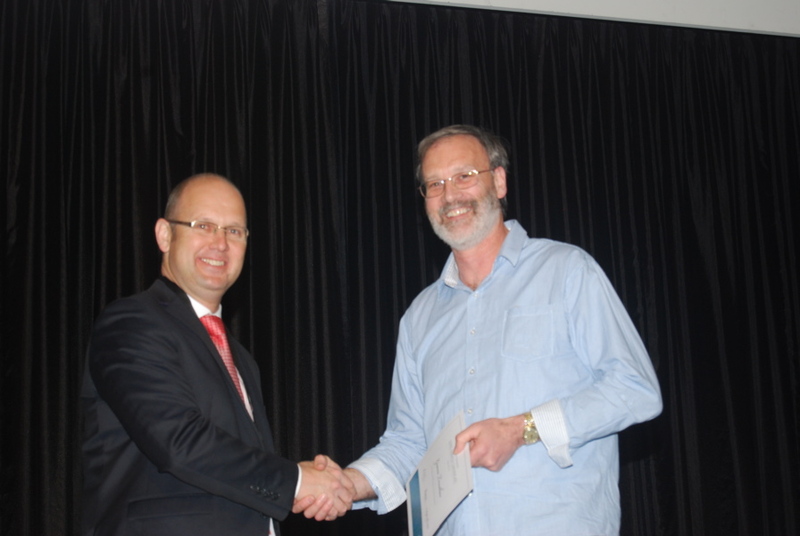 Nominations for Long Service Certificate Awards are called for mid-July each year. 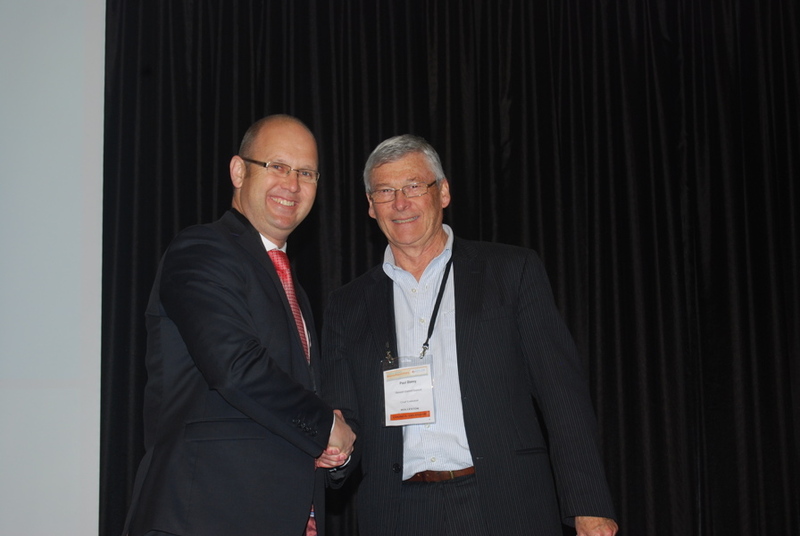 This year, the awarding of Long Service certificates were held at the SOLGM Annual Summit in Auckland. Barbara McKerrow, SOLGM President, presented the awards. 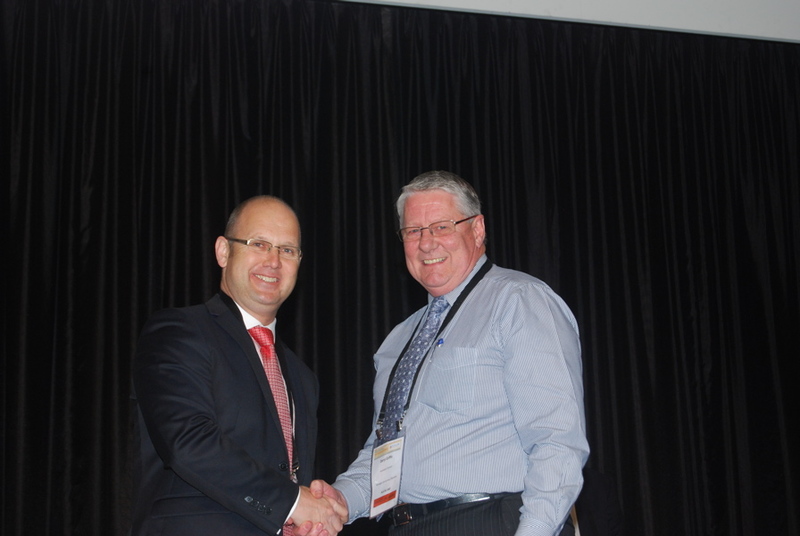 This year, the awarding of Long Service certificates were held at the SOLGM Annual Summit in Palmerston North. 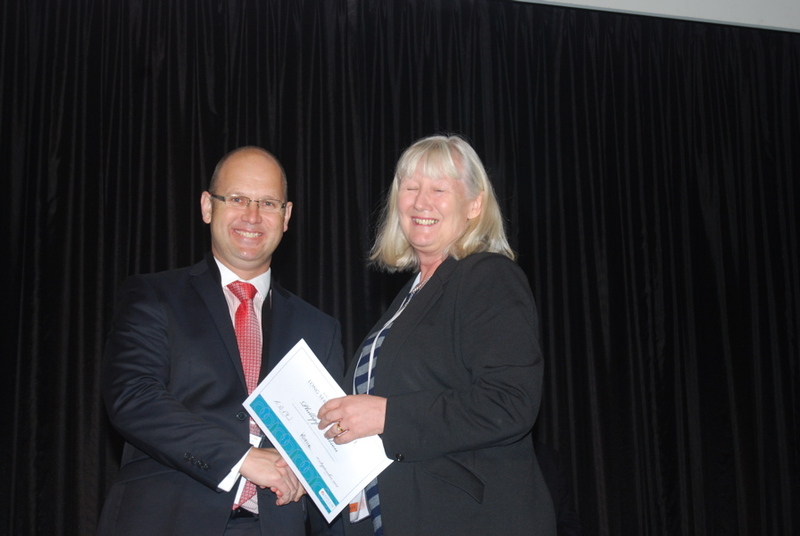 Barbara McKerrow, SOLGM President, presented the awards. 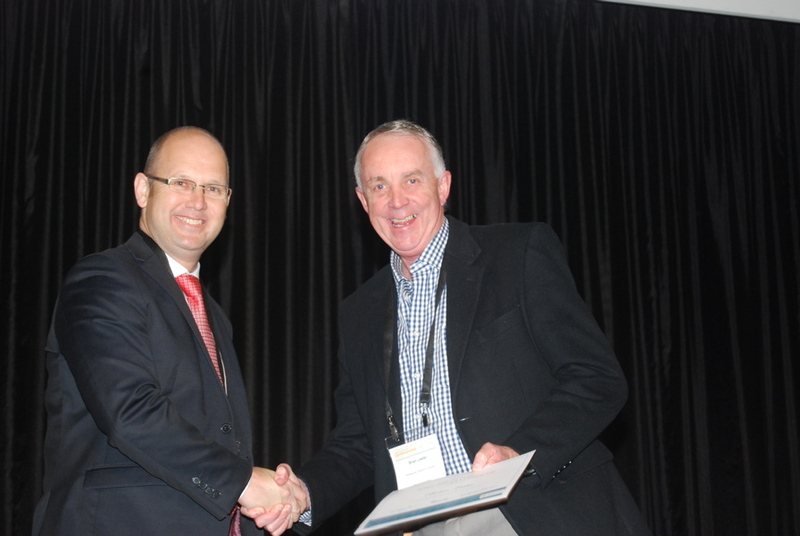 The awarding of Long Service certificates was held at the SOLGM Annual Summit in Dunedin. 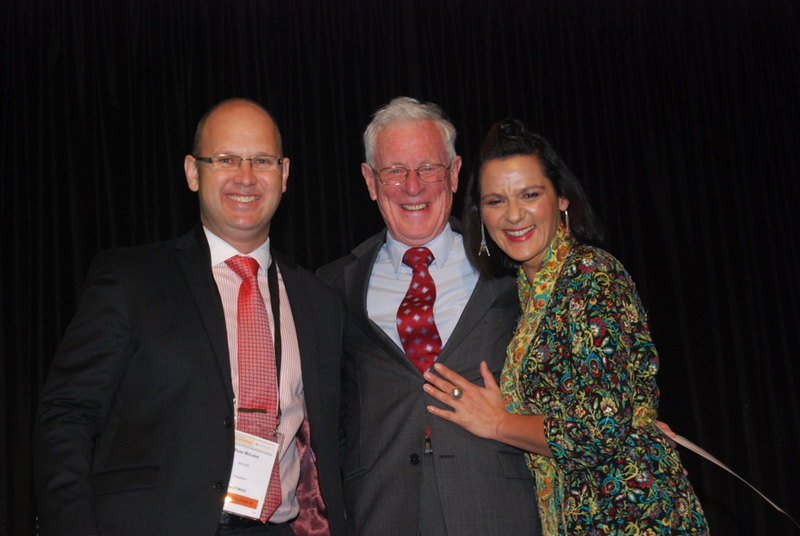 Barbara McKerrow, SOLGM President, presented the awards. 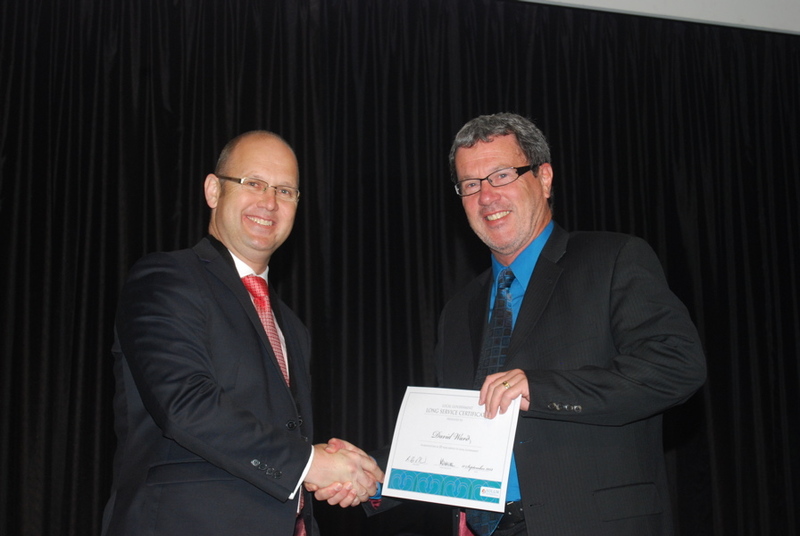 This year, the awarding of Long Service Certificates were held at the Langham Hotel in Auckland on 11 September during the SOLGM Annual Conference. 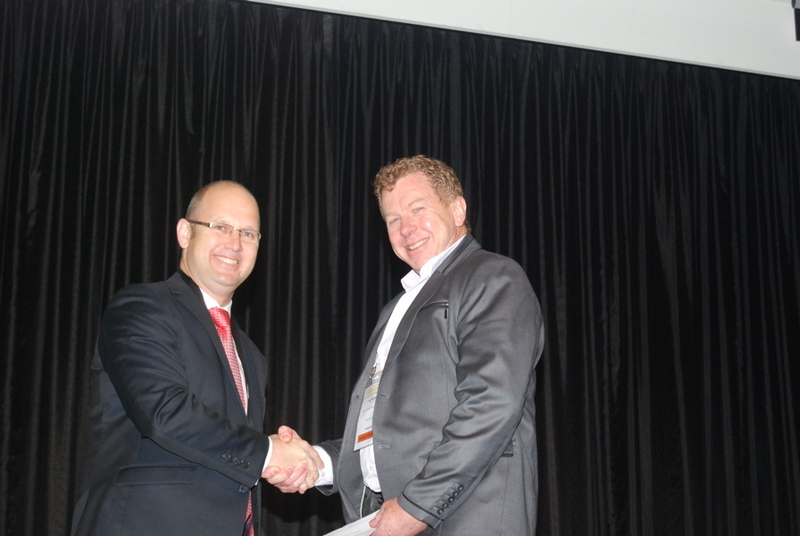 Ross McLeod, SOLGM President, presented the awards.